Excelsior Charter School has been utilizing Watchman Patrol to protect our Victorville campus for many years. At Excelsior, the safety of our students, staff, and families is our top priority. Our survey results over the years have always indicated 98% of our students, staff, and parents feel our campus is safe. Over the past five years I have hired the services of Watchmen Patrol for different events. 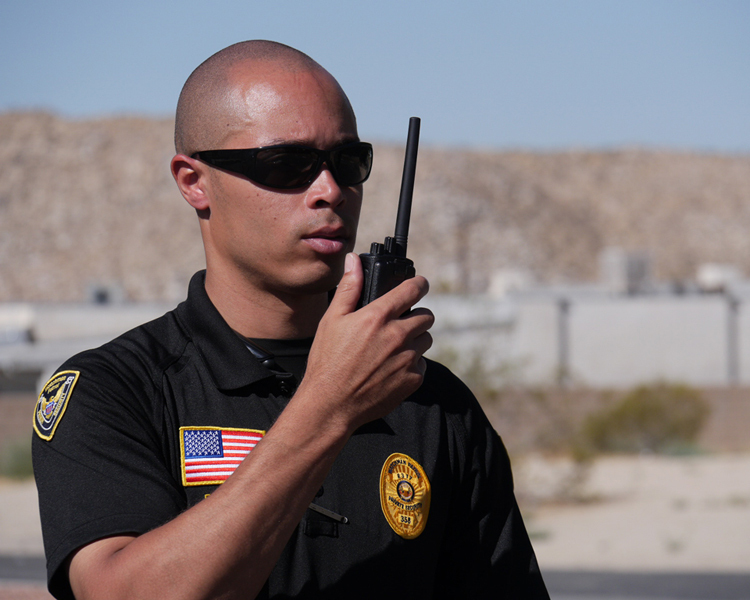 Watchmen Patrol has always provided Professional Security Officers who are well trained and customer oriented. Every Watchmen Patrol officer I have encountered has always gone above and beyond to ensure the safety and security of the property and special event. We are always professional, courteous and service minded – and consistency is what sets us apart from other security companies. Reliability “reflects” our commitment to each of our clients – we are always here to serve and protect what is valuable to you. Each of our clients deserve honor, respect and integrity. We are who we say we are, and we always do what we say we will do. Copyright © 2016 - 2018 by Watchmen Patrol. All rights reserved. Website by ReThinkYourWeb.com.